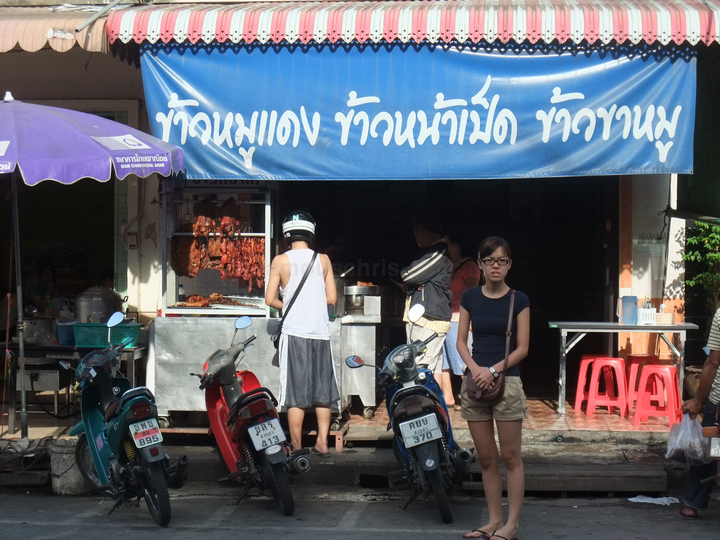 09.30 am – Woke up and took a walk around our hotel, looking for food to fill up our stomach for breakfast. 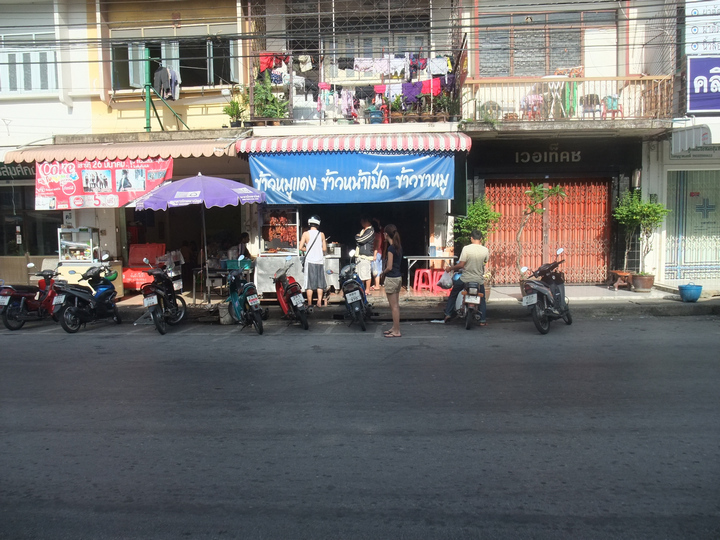 Decided on this particular shoplot nearby Sing Golden Place as there were no other place open at this time. 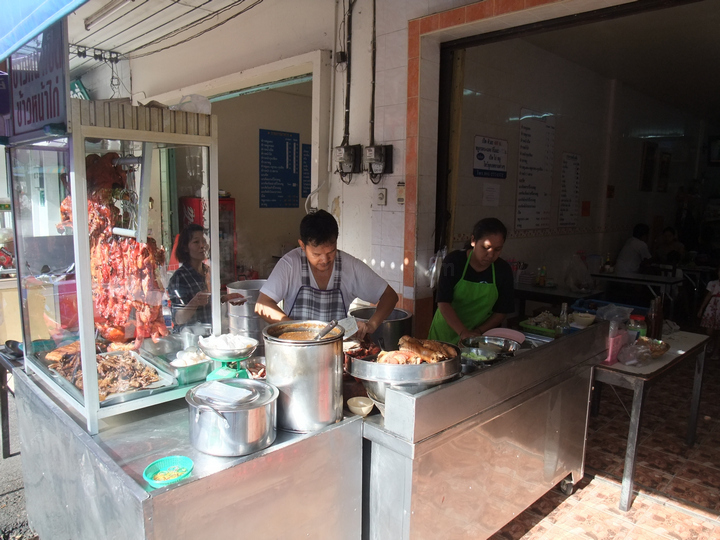 The vendors hard at work. 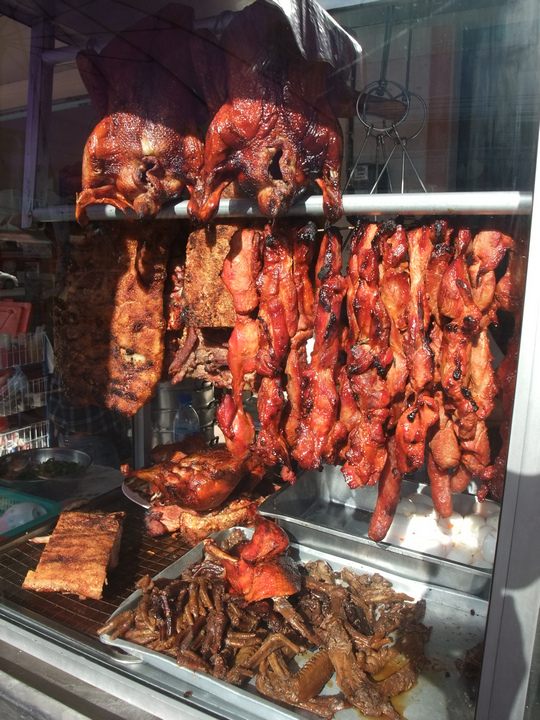 From the looks of it, this stall offered duck, chicken and pork meat.